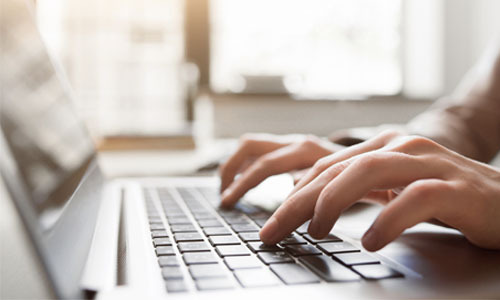 Our high-quality, attorney-represented service utilizes the power and convenience of online technology to provide a better legal divorce experience. The difference between the guided and handled options. Square pegs go in square holes. 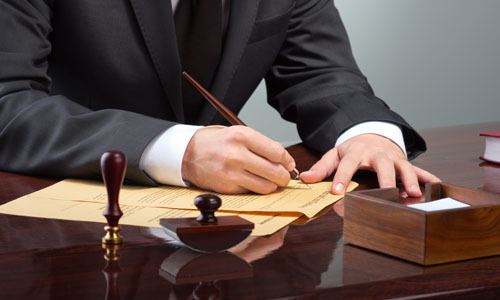 The first step is to make sure that your case qualifies for our service. Right now MicroDivorce.com is only for those who agree with their spouse about all the details of their divorce. Since you have done the hard work of hammering out your agreement, we are here to handle navigating the laws and the court system. Answer a few questions about yourself to see if you qualify. We will give you an instant answer and you will be ready to move on to telling us more about yourself and your divorce. Great! You are qualified for our services. Now, we need to know the details about your agreement with your spouse. We will lead you through a series of simple questions related to your agreement. 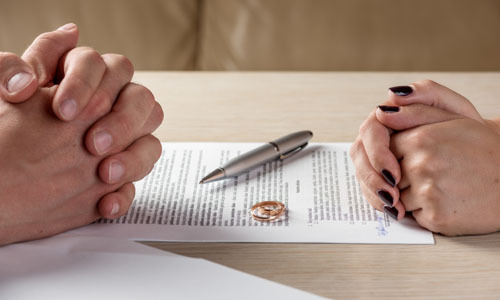 This is a very important step as it tell us what you want to accomplish in your agreed divorce. You can do this online or through a scheduled telephone interview. You are ready to begin. Once you are sure that we understand what you need, we pull the trigger and begin to do the legal work. You will get a guaranteed price quote from us. Once you have paid the fee then we begin handling your case. This is where the heavy legal work begins, and we make it easy by doing it all for you. All you will need to do is to follow our instructions. We will make is as easy as we can. You can choose between the traditional option in which we handle the case for you, or we can be your guide and help you handle the case yourself. When everything is signed the last step is to schedule your divorce hearing with the judge. In the traditional option we attend it with you or if you are in the guided option you will appear by yourself with our instructions. 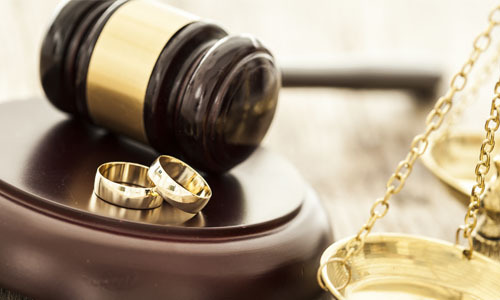 We make sure it is easy to deal with the judge and courthouse staff and complete your uncontested divorce whether we are there or you are handling it on your own.